Hi lovelies! i’m sure many of you have seen the gorgeous homeware and decor that designer Gen Motley, owner of Olly Polly has been creating this year (if not, you can see the post i write about her beauteous wares here). Well in a well-timed move (perfect for Christmas shopping for the little people in your life), she’s also branched out into offering books specially for little people. 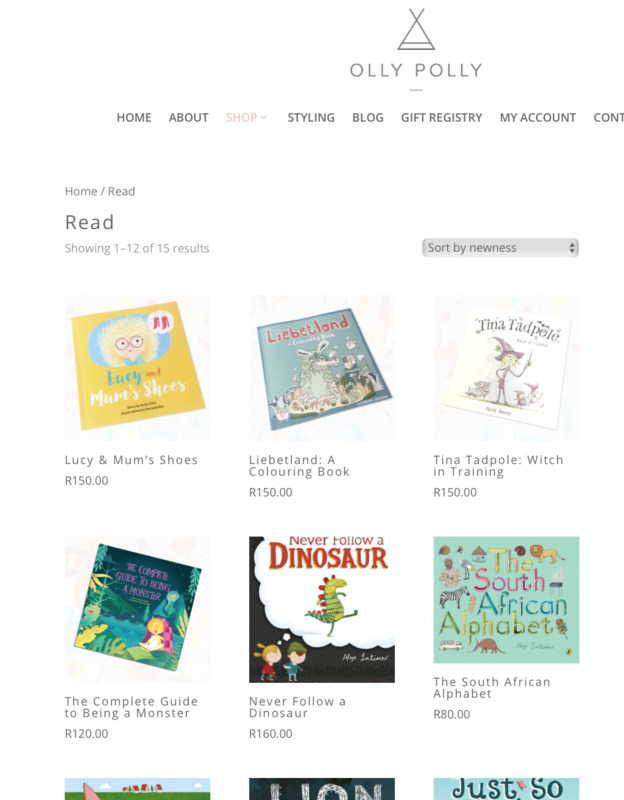 Here’s the wonderful unique selling point – they’re all locally written and produced – i just love that she and ultimately we, the potential Olly Polly customers, are supporting local authors and illustrators when making our book buys – flying the flag for South African talent – nice one Olly Polly! 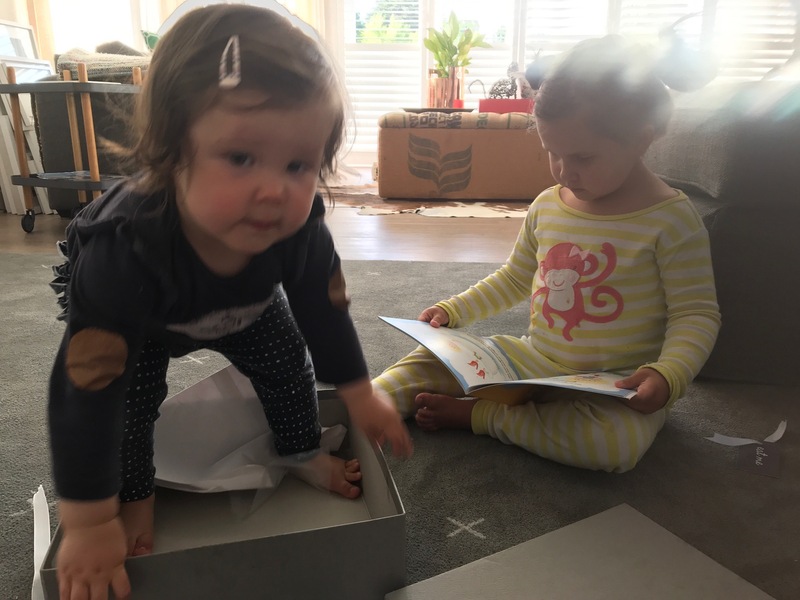 Charley and Ava were lucky enough to be gifted a book from Olly Polly two weeks ago – Charley couldn’t believe she was allowed to open the big box and she was stoked to find a plethora of goodies plus a fabulous book to read. 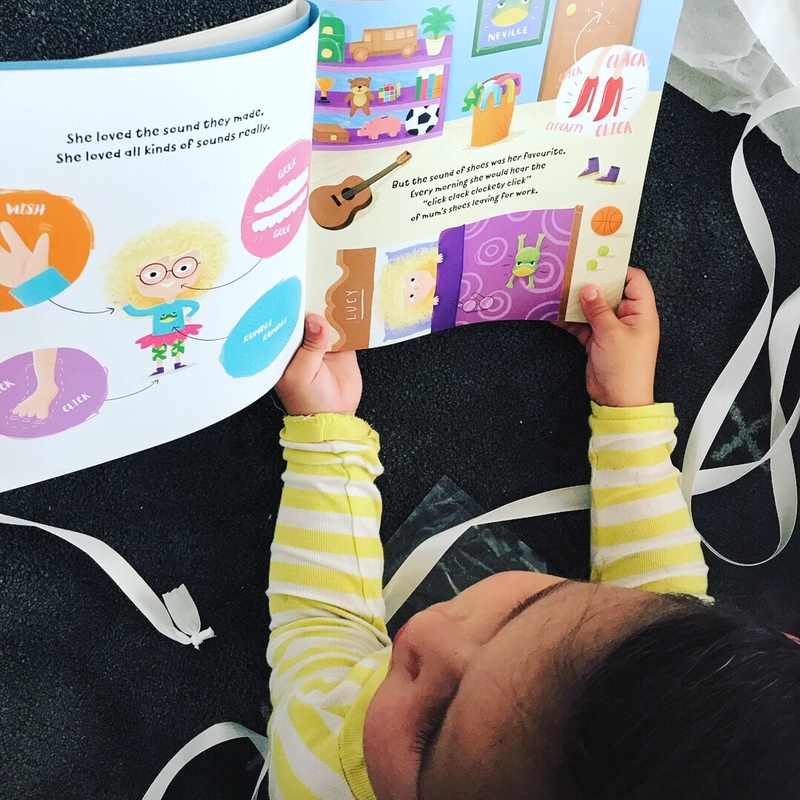 We’ve read it a few times and i’ve also found her ‘reading’ it to herself too – a great choice Gen, thank you! Ava? 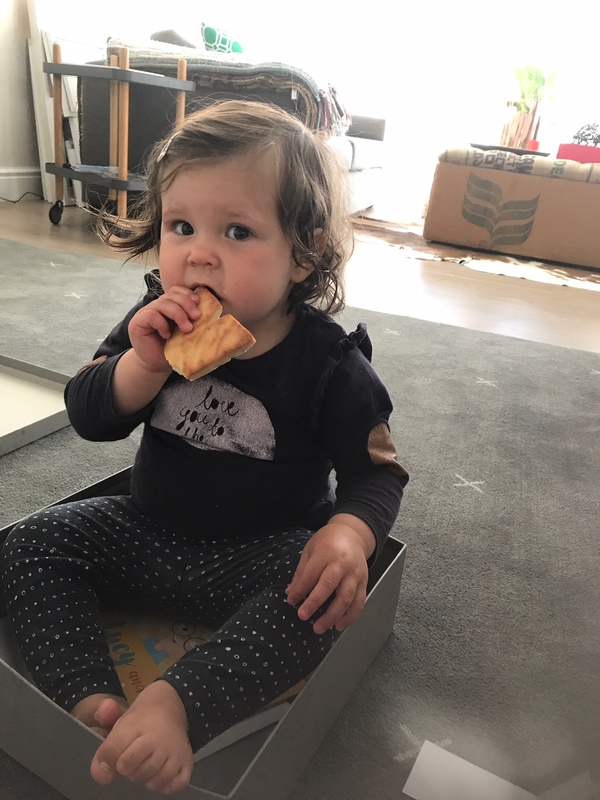 She LOVED the box!! 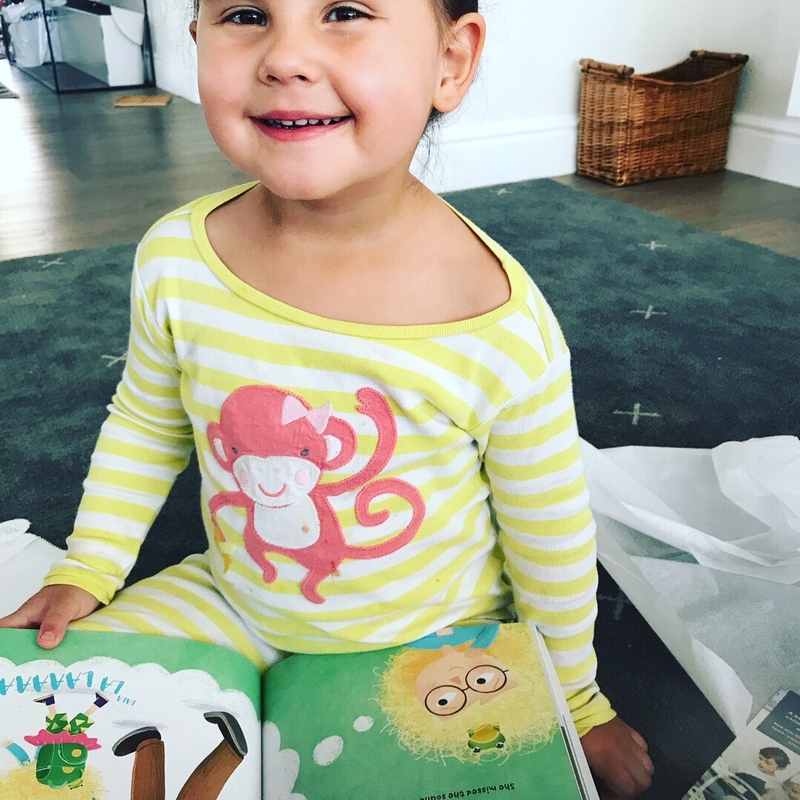 The books are all nicely priced, are wonderfully illustrated and are so easy to add to an order of toys or decorative details essential for the little person in your life’s room. Plus, they’ve been vetted by Gen who is a Mom to a small person too.